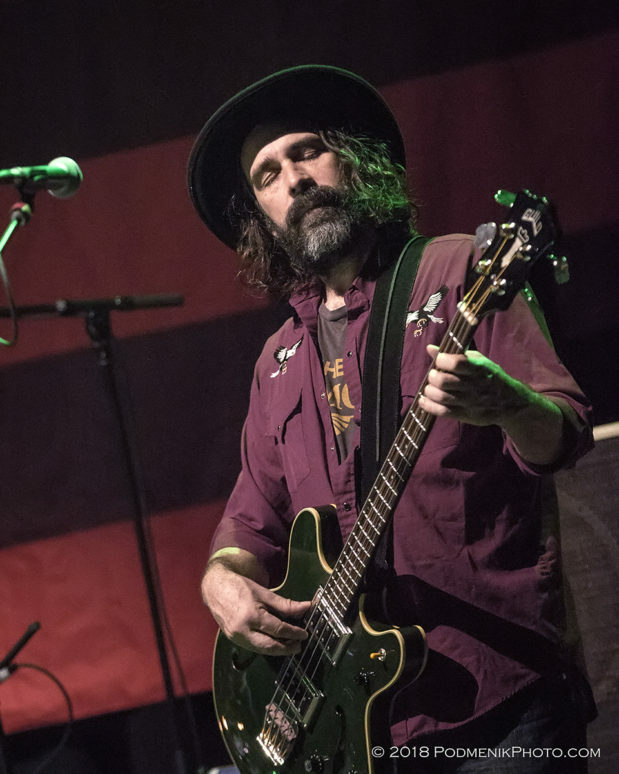 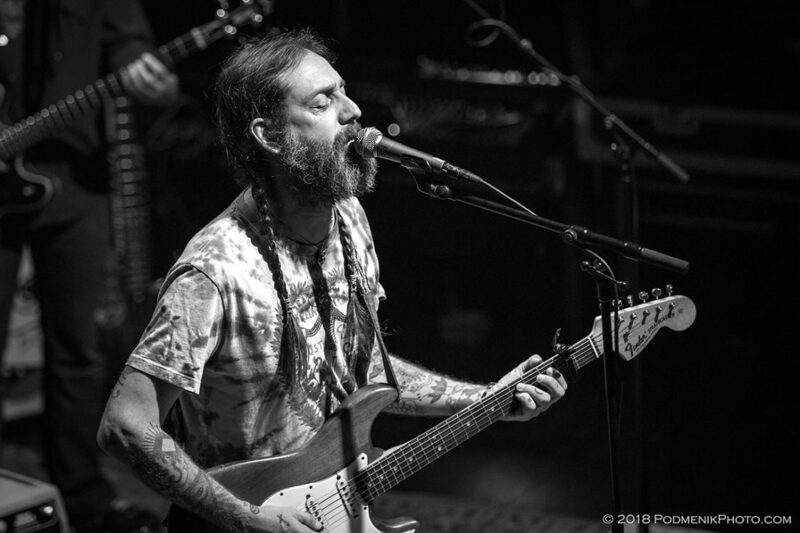 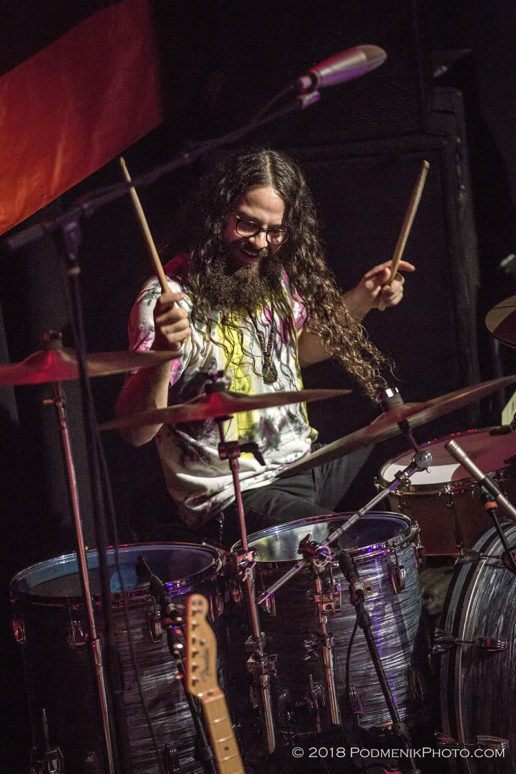 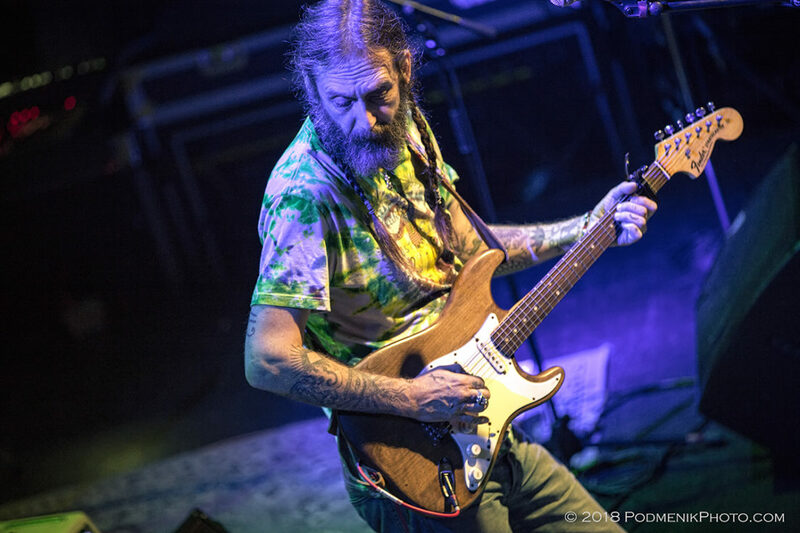 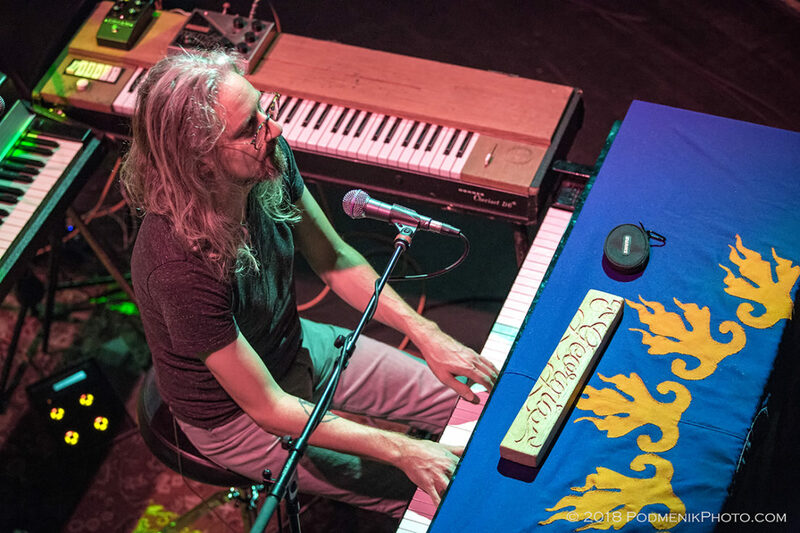 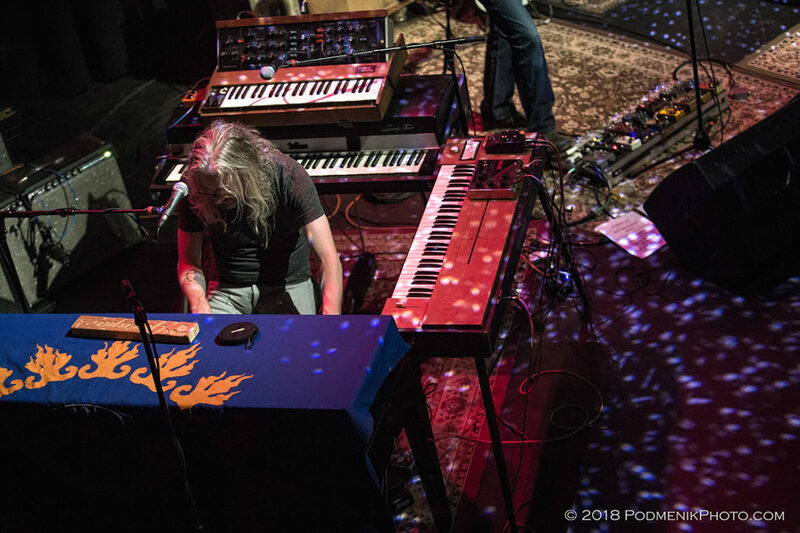 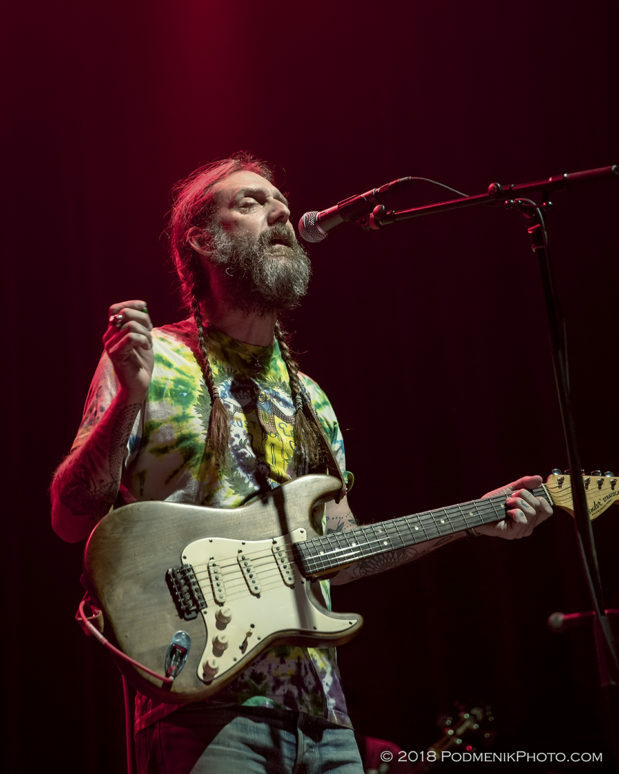 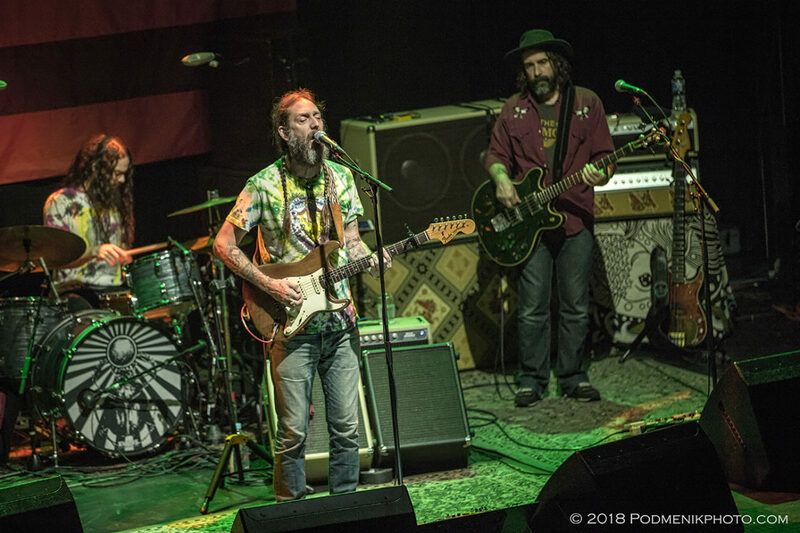 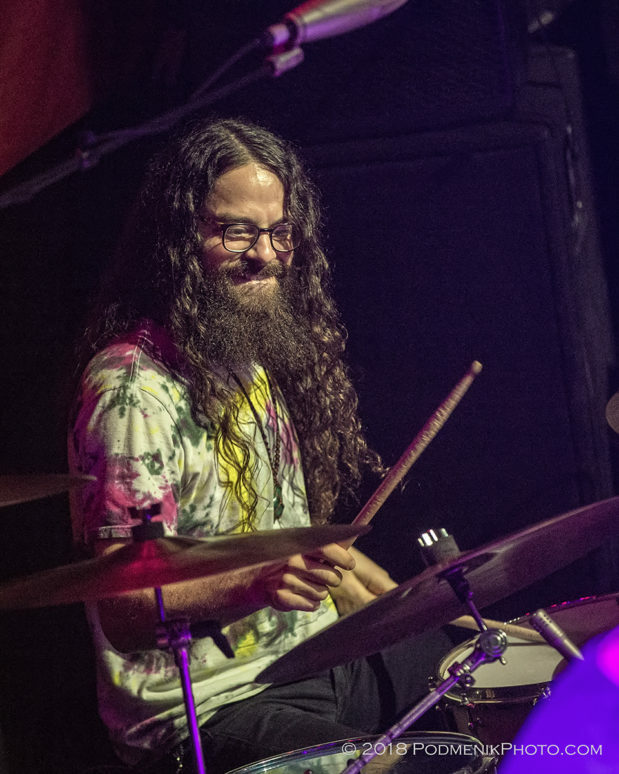 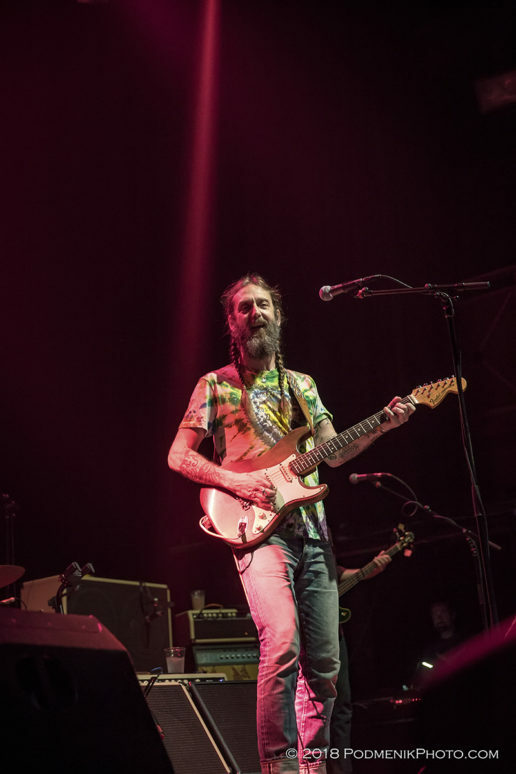 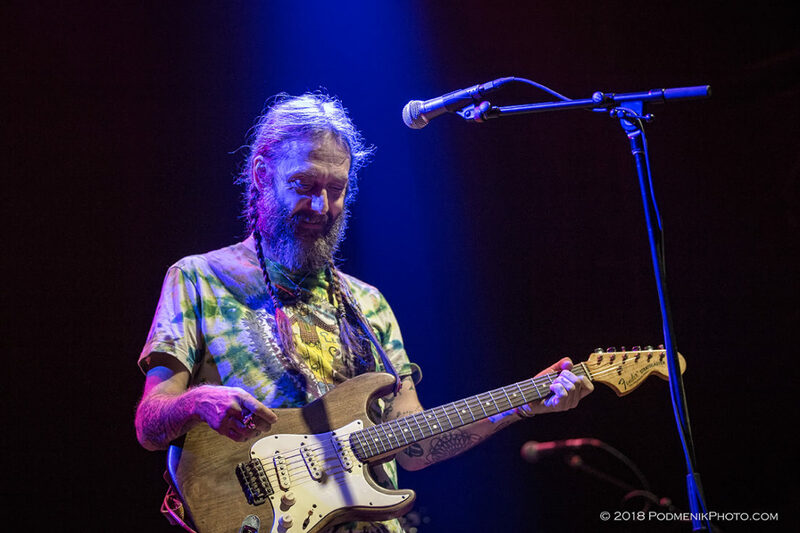 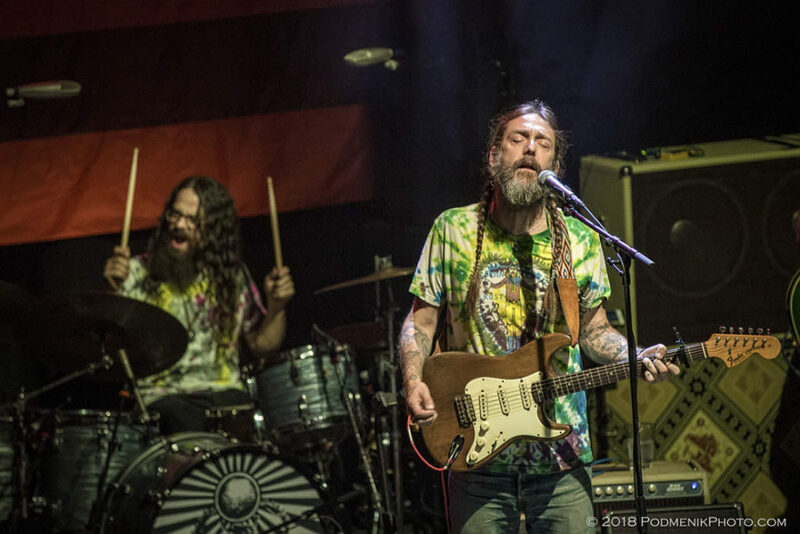 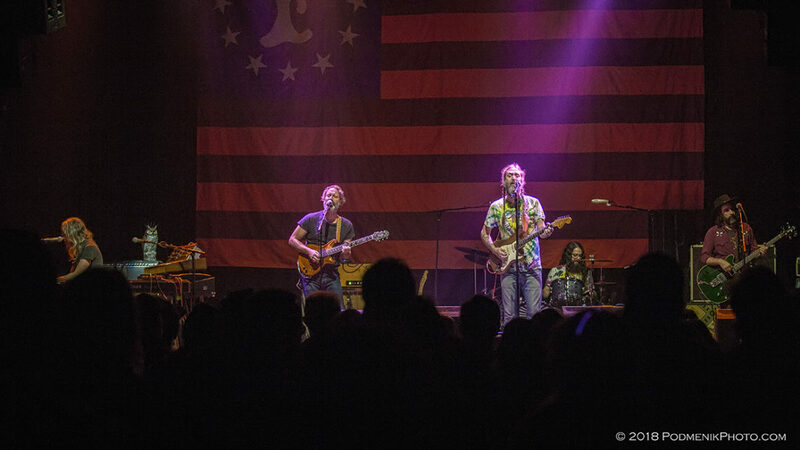 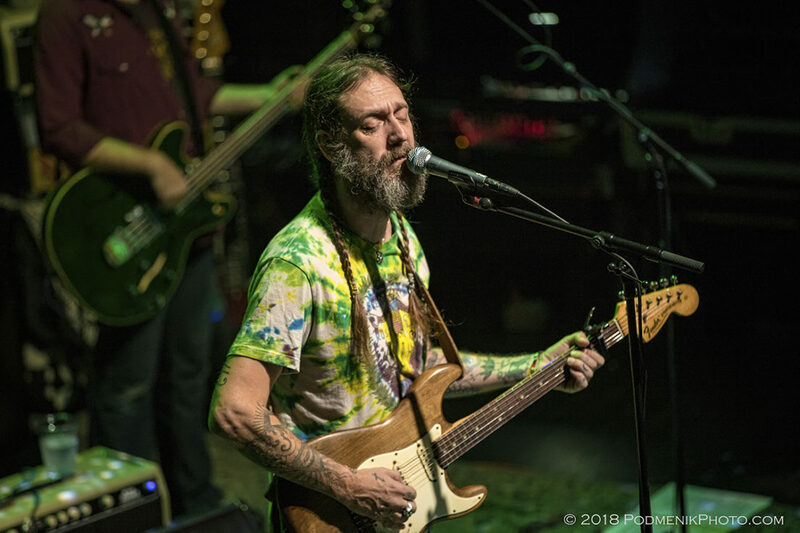 NORFOLK, VA: In a relaxed flowy jam session that extended through two sets at the NorVa, the Chris Robinson Brotherhood spun a dreamy web that enveloped the audience in a glow of love, peace, and good times. 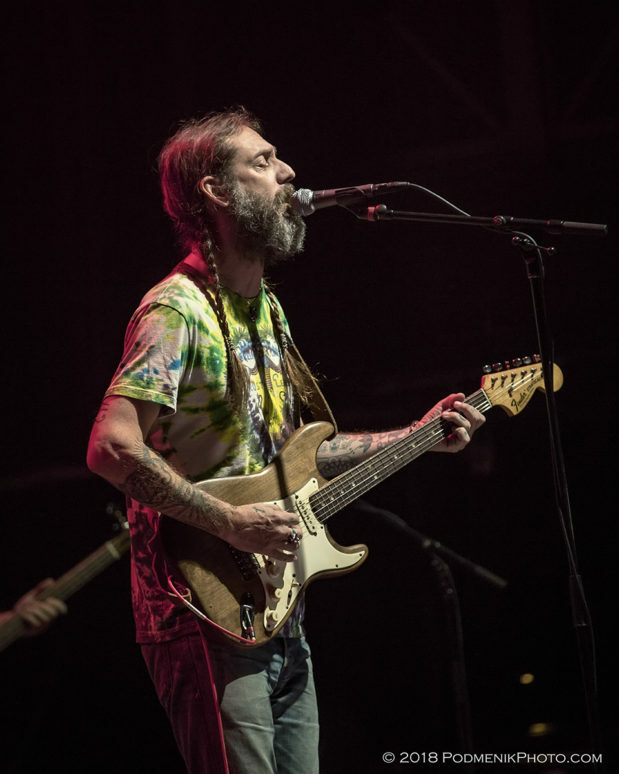 Promoting latest release Barefoot in the Head, the brotherhood in spirit cruised through a setlist that included slices and snippets from not only the band’s catalog but also from Robinson’s solo work. 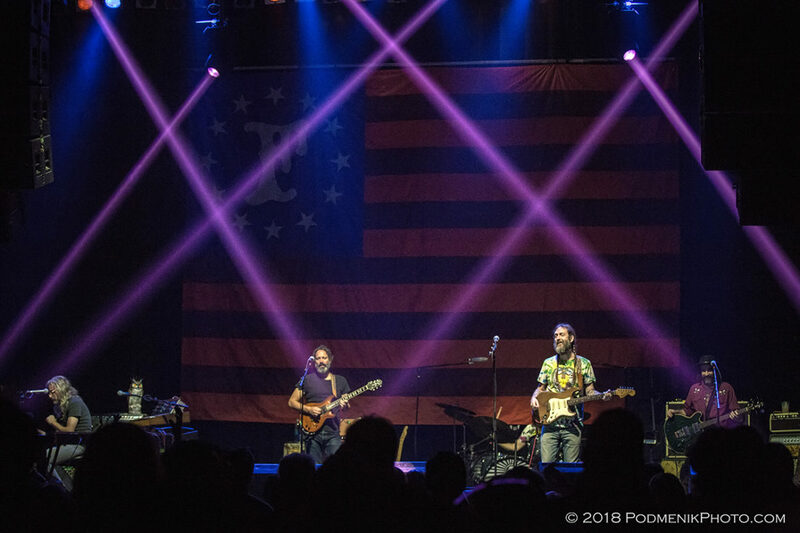 Eschewing the common practice of releasing catchy singles, the brotherhood instead takes a meditative approach in generating a mood of family, love and bonding at shows, making what could have been a typical concert experience into something altogether different.